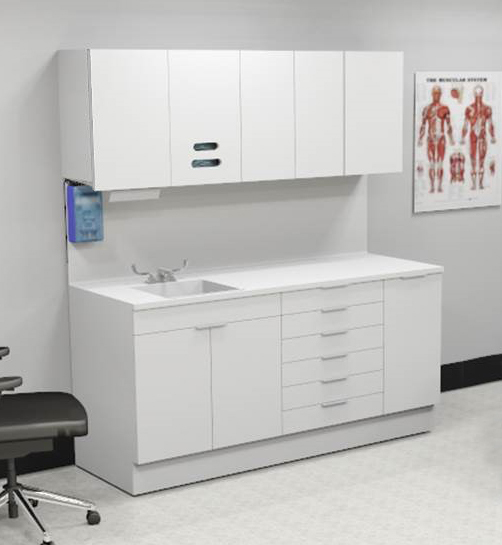 Futrus® is dedicated to developing solid surface furniture and modular solutions that exceed the demands of healthcare and commercial environments. Our design and manufacturing team are credited with over 37-years experience as pioneering fabricators of Corian® solid surface. We combine our expert knowledge and design skills to create solutions that offer an unmatched level of hygiene, durability, long term value and style. Advanced, seamless, lightweight, patented construction techniques and unique methods of manufacturing separate Futrus Solutions from all other solid surface products on the market. We consult with world leading architects, design professionals and end users to further develop our products to the very highest standards.